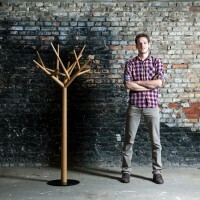 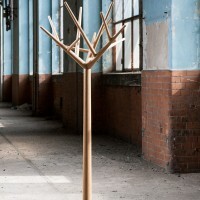 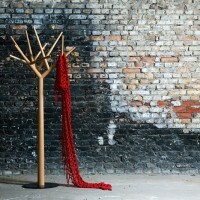 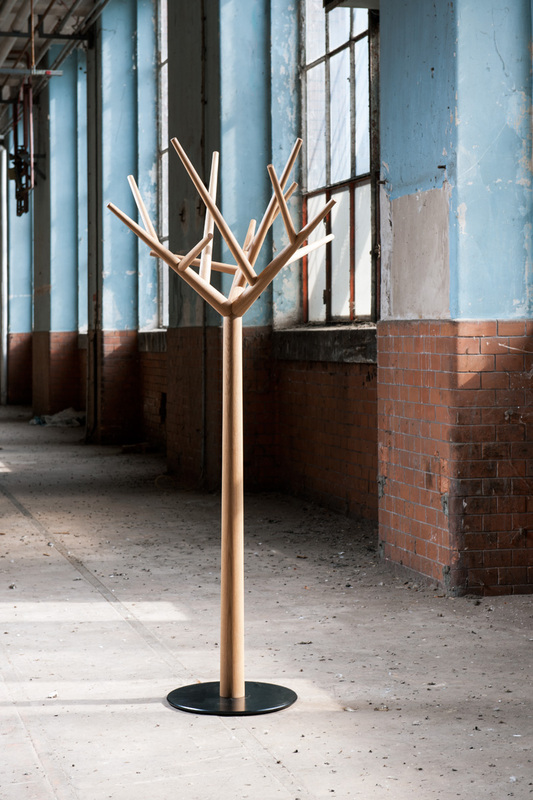 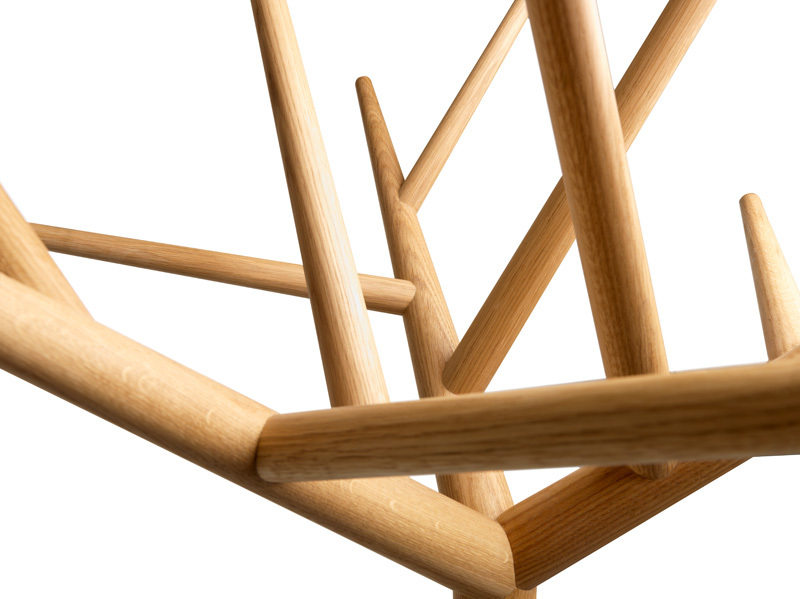 Baptiste Ducommum has designed a coat stand named ‘Y’, the first product for Swiss furniture brand Klybeck. 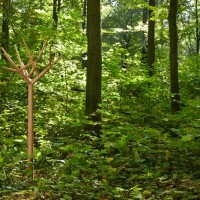 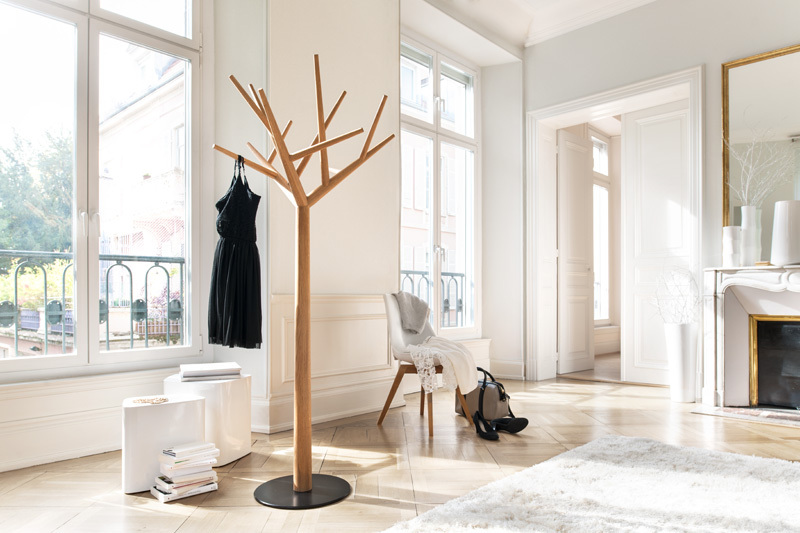 This interior tree is called ‘ Y’. 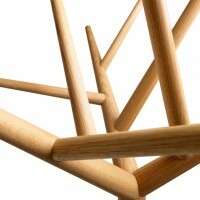 Its twelve branches are placed at various heights and depths to create a smooth and functional geometry. 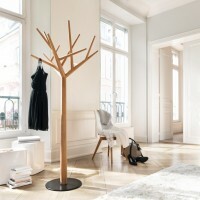 Used as a coat stand or simply as a sculpture, this tree brings nature and lightness to every room.